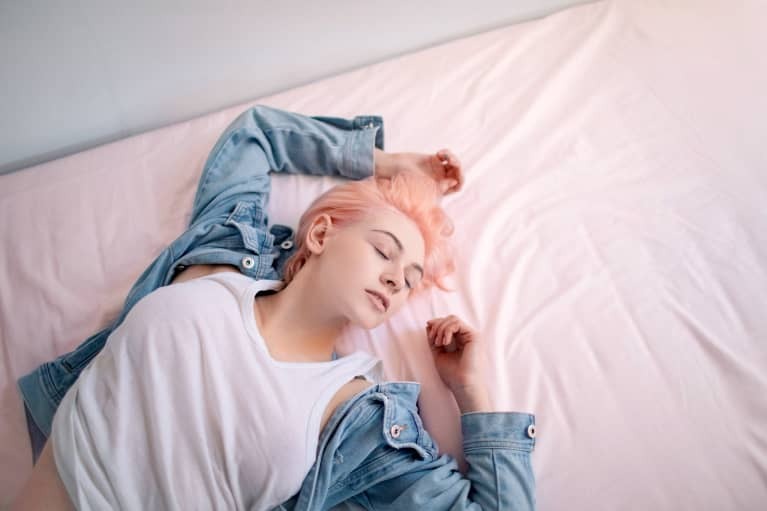 Did you know it's actually more common to get a cold in spring and fall than it is in the dead of winter? I didn't, until I started to get a tickle in my throat on the first day of spring, which progressively got worse until I was finding it damn near impossible to even swallow. (Turns out, rhinoviruses and coronavirus, the two main causes of the common cold, replicate better in cool, but not cold, weather). 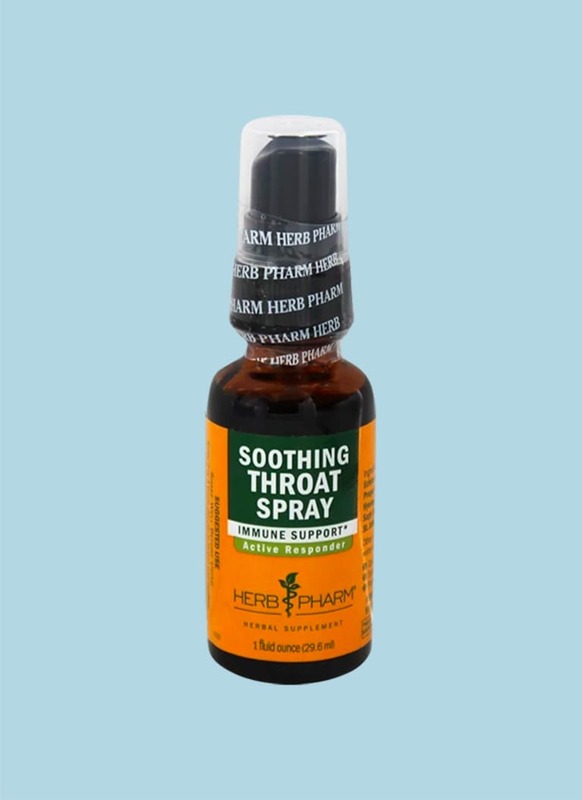 After a few cups of my trusty Throat Coat tea wouldn't soothe the scratch, I remembered an all-natural throat spray someone had sent me over the summer—a warmer, healthier time when I had zero use for it. So I dug it out of my cupboard and got to spritzing. 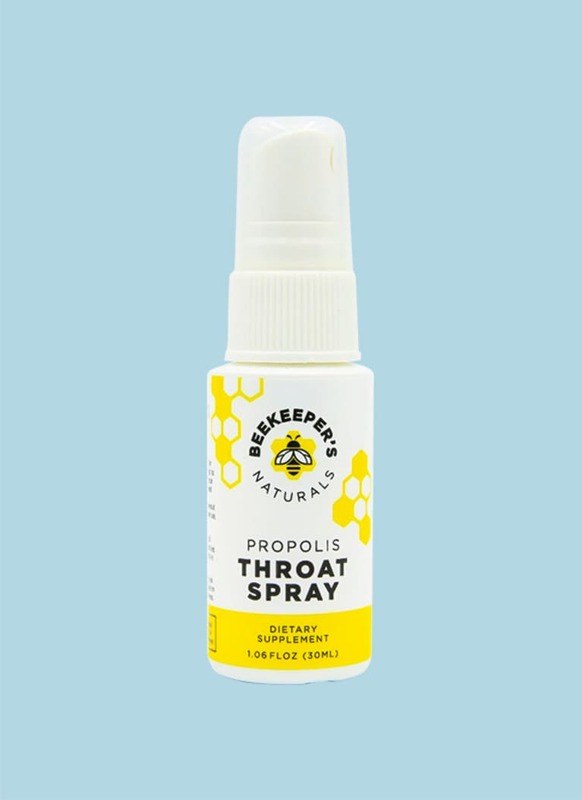 It was a bee propolis throat spray containing just three ingredients: bee propolis extract, vegetable glycerin, and water. 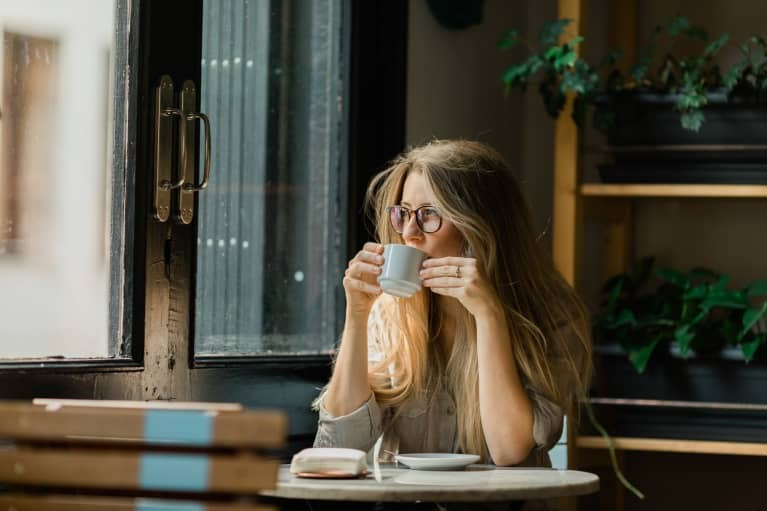 Much to my surprise, there was a subtle but immediate numbing effect that quickly soothed my throat, accompanied by a pleasant sweet honey taste. 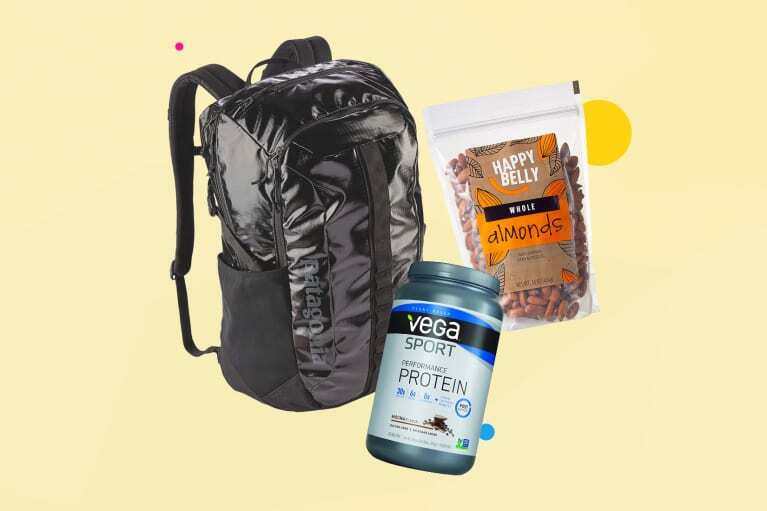 But what exactly is bee propolis and how does it work? 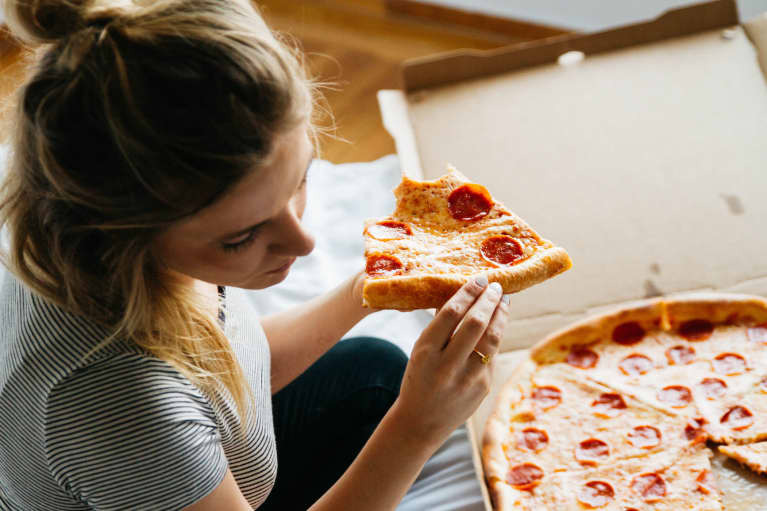 I turned to integrative doctor Amy Shah, M.D., for some answers. 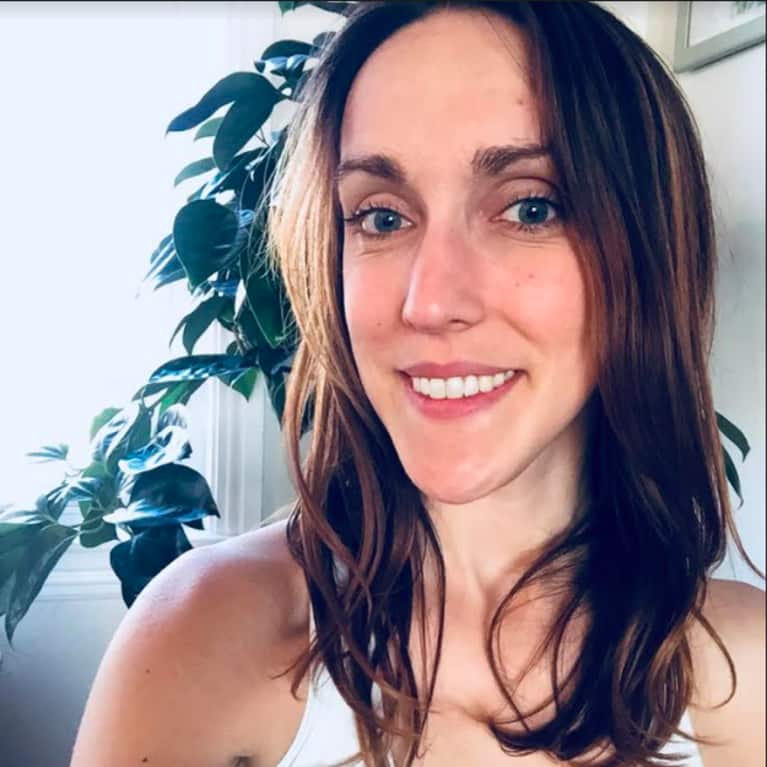 "Bee propolis is a sticky substance that bees produce to hold together the hive, and it's literally a mixture of resin sap, wax, and the bees' own saliva," she says. This is the brand of bee propolis spray that I personally tried, and I'm a huge fan. 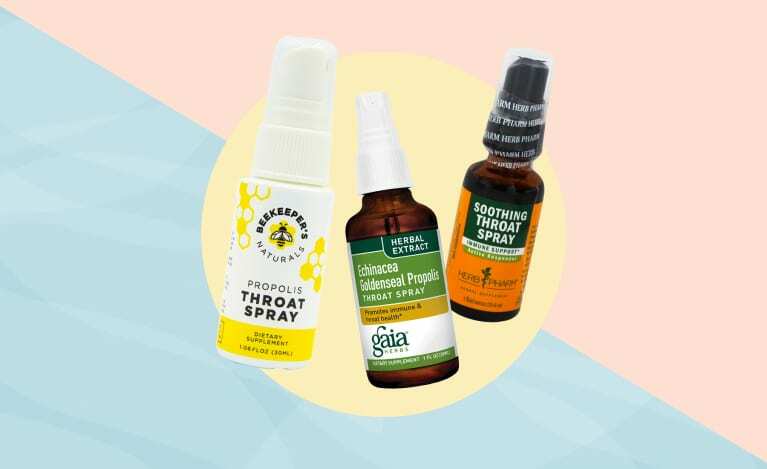 The ingredient list is incredibly simple (bee propolis, vegetable glycerin, water), yet it manages to make a significant dent in pain with just three to four sprays. This will forever be one of my clean medicine cabinet staples. 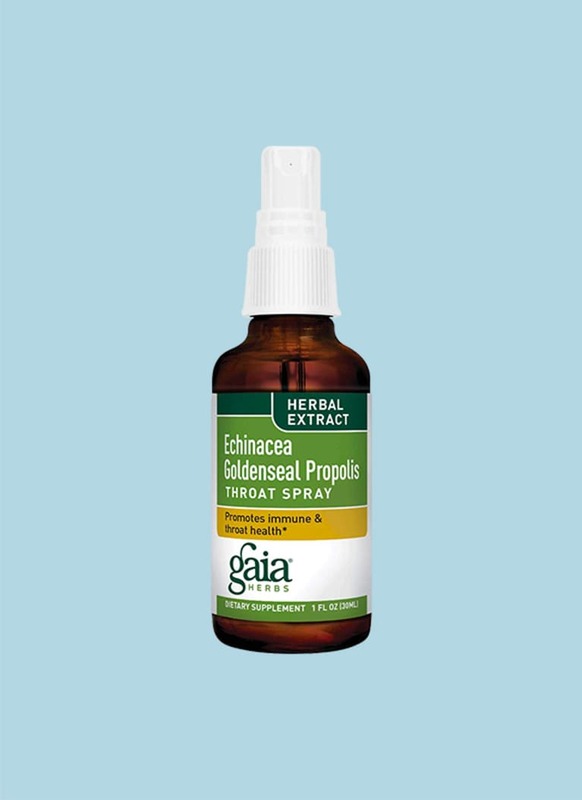 In addition to bee propolis extract, this potent spray contains a combination of echinacea, peppermint, goldenseal root, grape root, thyme, and licorice root for additional immune support. While research is a bit mixed, echinacea does seem to have some cold-fighting properties, which make it a nice addition. Another spray with a potent combo of healing herbs, this one contains hyssop, echinacea, sage, and St. John's wort for an extra immune-boosting and pain-relieving punch. In fact, sage tea and sage gargles have long been used as traditional natural remedies for sore throats.